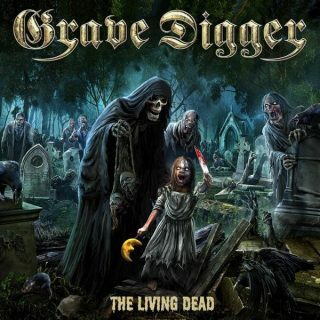 Grave Digger : The Living Dead album download | Has it Leaked? Gruff voiced German power metallers Grave Digger return with their follow-up to 2017's "Healed By Metal" in September with "The Living Dead". The lineup that recorded this new abum has been working together for over 20 years, which singer Chris Boltendahl feels is the band's greatest asset. A European tour begins in January.